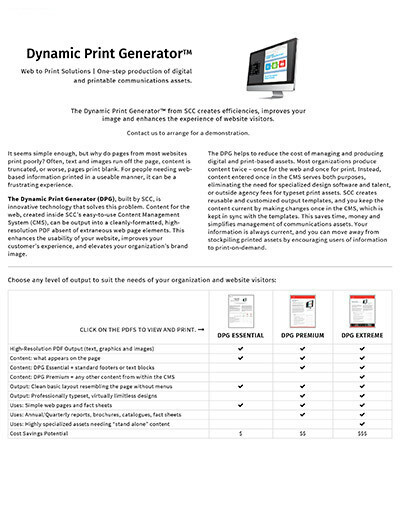 Web to Print Solutions | One-step production of digital and printable communications assets. 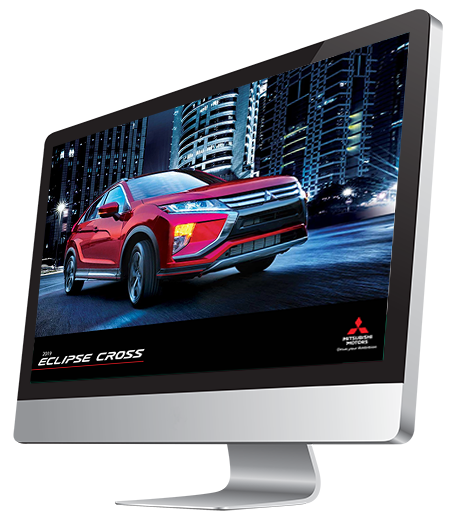 The Dynamic Print Generator™ from Sutton Integrated creates efficiencies, improves your image and enhances the experience of website visitors. It seems simple enough, but why do pages from most websites print poorly? 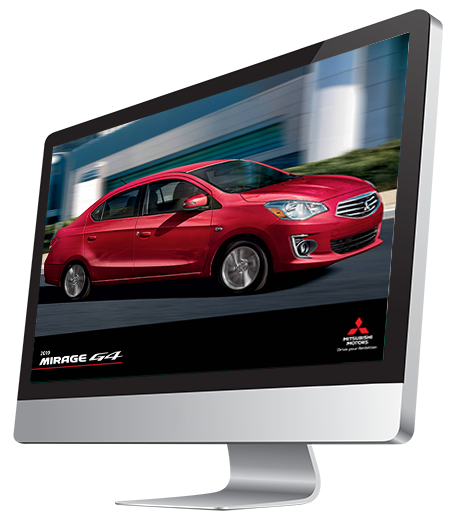 Often, text and images run off the page, content is truncated, or worse, pages print blank. For people needing web-based information printed in a useable manner, it can be a frustrating experience. 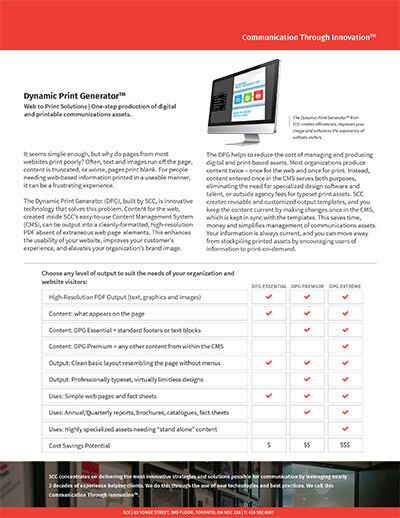 The Dynamic Print Generator (DPG), built by Sutton Integrated, is innovative technology that solves this problem. 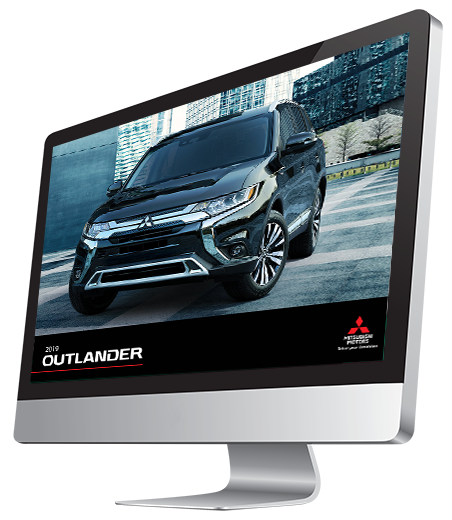 Content for the web, created inside Sutton Integrated’s easy-to-use Content Management System (CMS), can be output into a cleanly-formatted, high-resolution PDF absent of extraneous web page elements. 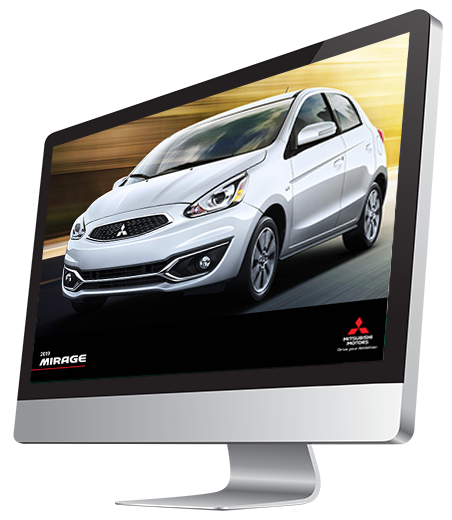 This enhances the usability of your website, improves your customer’s experience, and elevates your organization’s brand image. 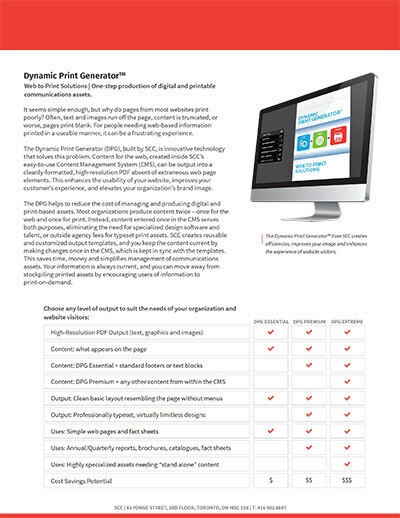 The DPG helps to reduce the cost of managing and producing digital and print-based assets. Most organizations produce content twice – once for the web and once for print. Instead, content entered once in the CMS serves both purposes, eliminating the need for specialized design software and talent, or outside agency fees for typeset print assets. Sutton Integrated creates reusable and customized output templates, and you keep the content current by making changes once in the CMS, which is kept in sync with the templates. This saves time, money and simplifies management of communications assets. Your information is always current, and you can move away from stockpiling printed assets by encouraging users of information to print-on-demand. Click on the pdfs to view and print.